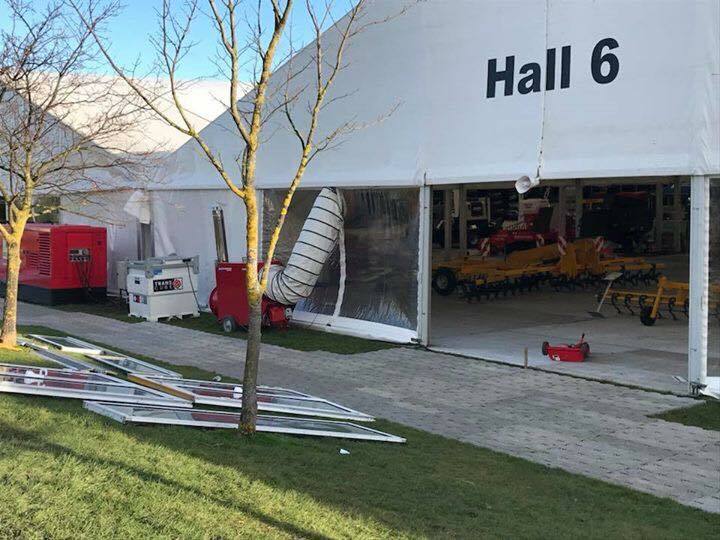 Lamma18 Cancelled Due to Extreme Weather. 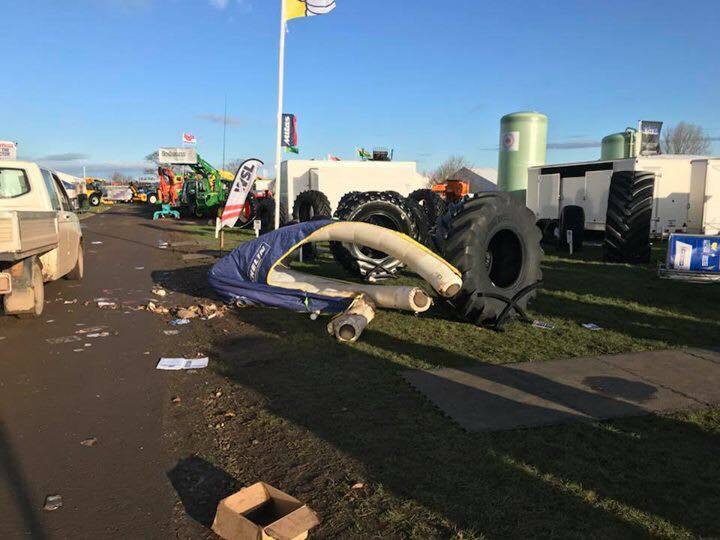 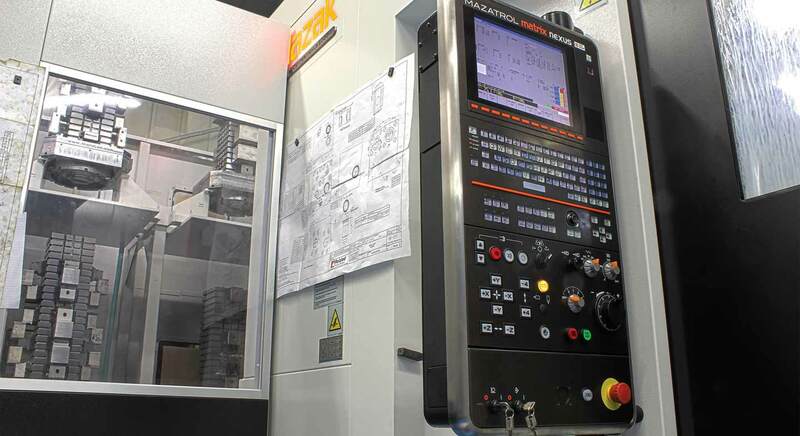 The UK’s largest farm machinery, equipment and agricultural services show LAMMA was unable to open to the public on the 2nd day of the show due to safety reasons. 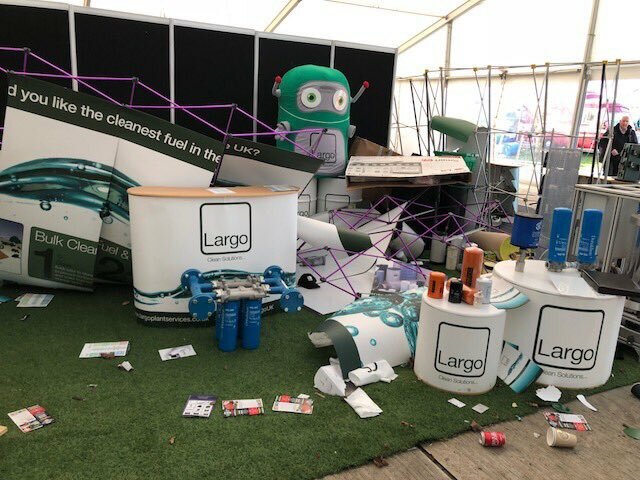 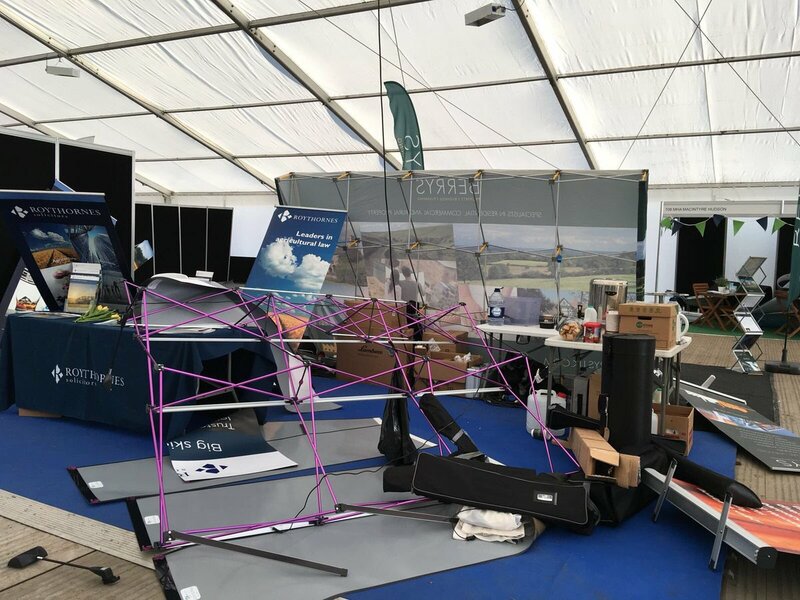 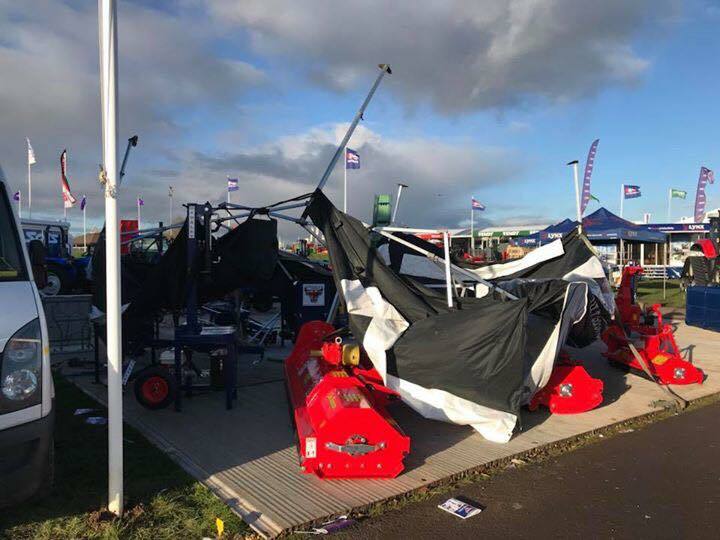 High winds overnight caused serious damage to stands and structures across the East of England Showground forcing the event to be closed early. 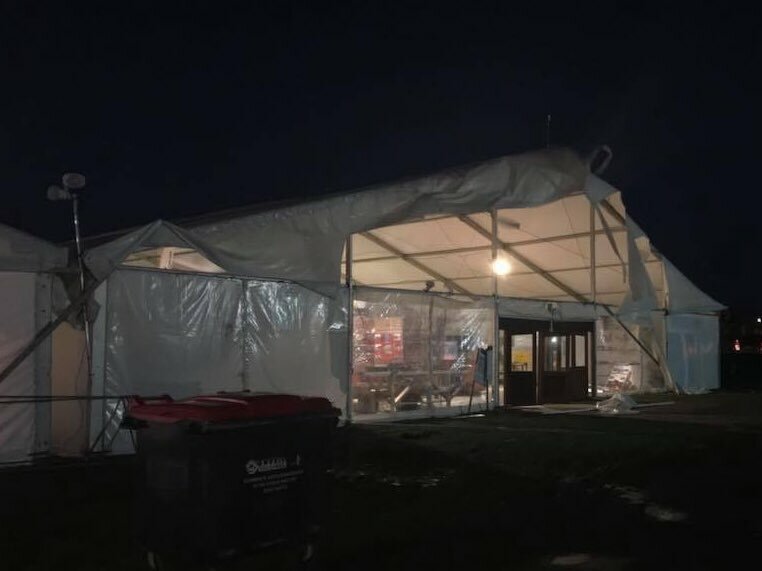 The organisers of the event provided a full explanation on their website. 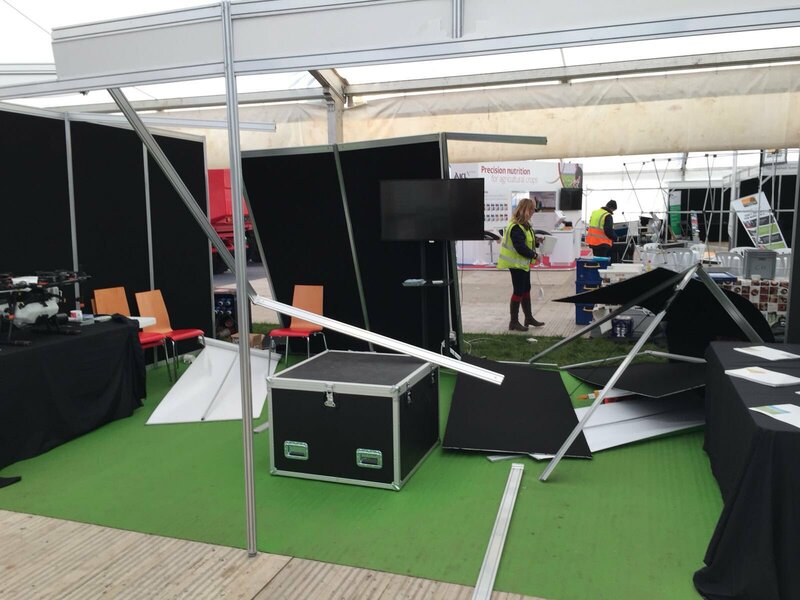 Our exhibition stand luckily escaped without any damage, although others were not so fortunate as you can see from the photos. 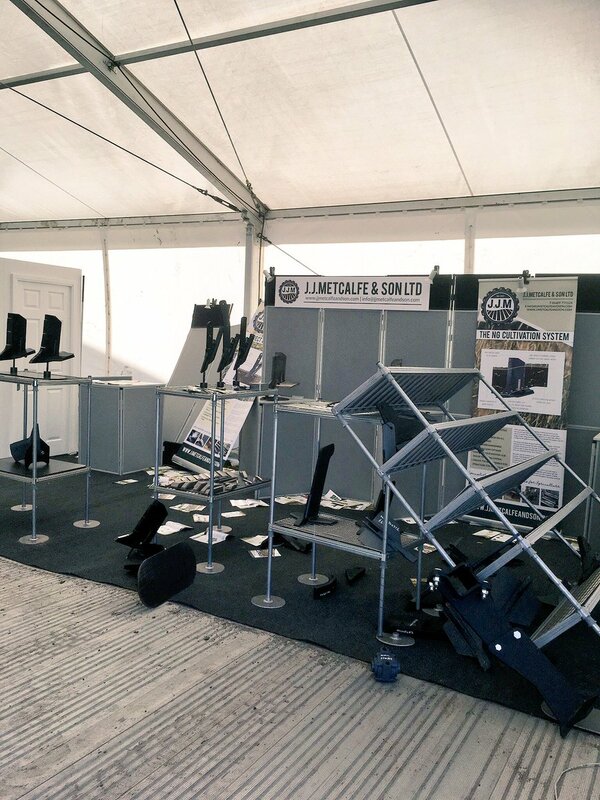 After an excellent day on Wednesday it was unfortunate that the show had to be cancelled but the health & safety of visitors and exhibitors must come first. 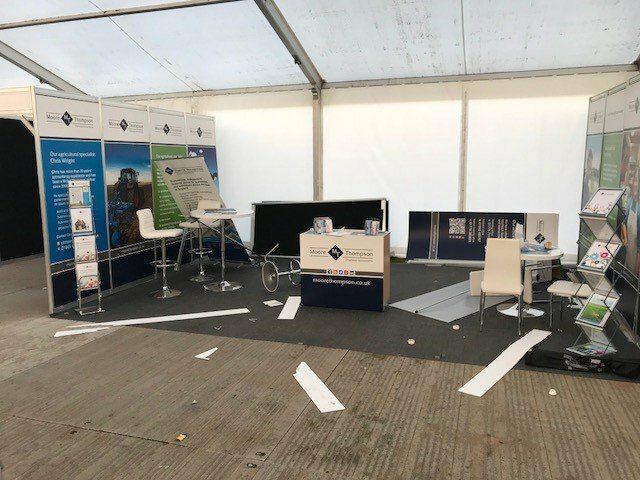 If you were planning on visiting our stand, please get in touch via phone or email. 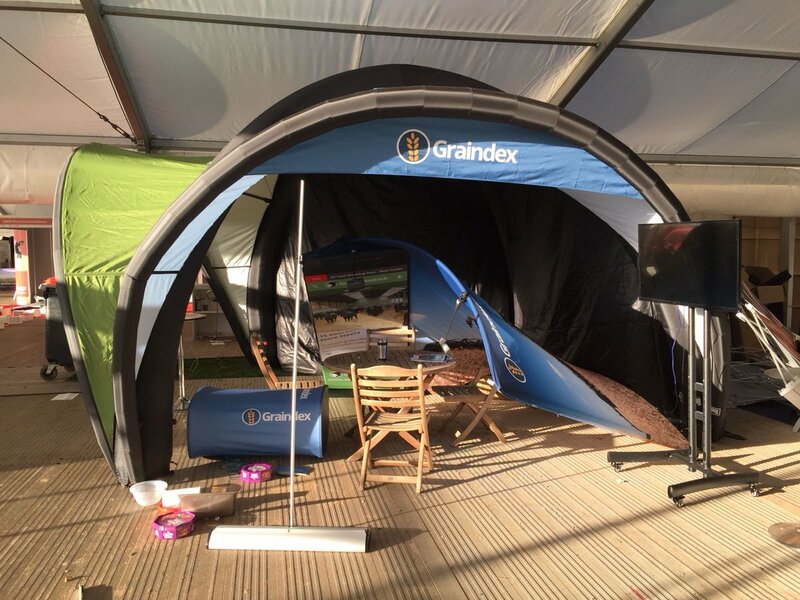 Details are on our contact page.